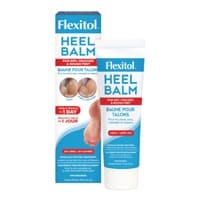 You can get yourself a free full-sized Flexitol Heel Balm from Home Tester Club. Follow our link, click Register button and then fill up the form and you will be sent this product to try out and you will have to give feedback about it. Click on “GET IT HERE” button and then follow instructions given above for a chance to get your hands on this balm.